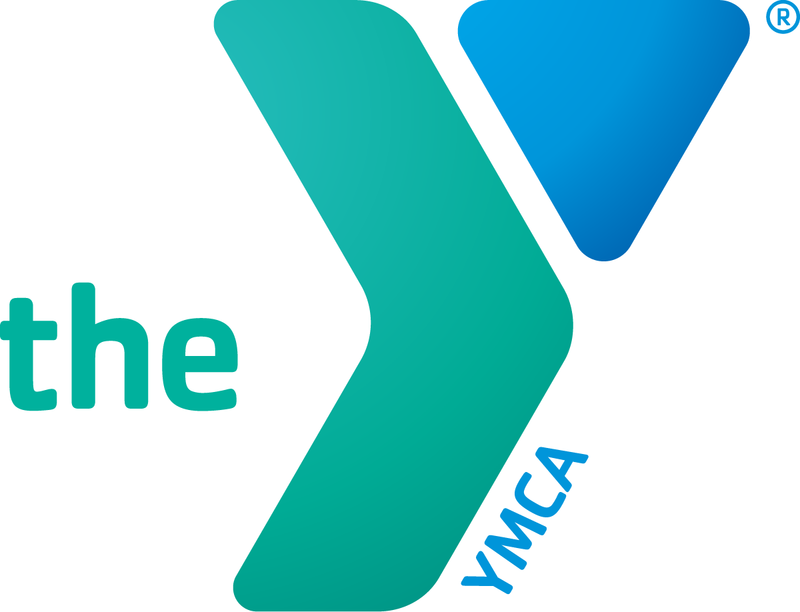 GENERAL FUNCTION: To provide leadership as a coach and serve as a positive role model for a YMCA youth sports team. Must have participated in YMCA’s coaches training program. help them to develop in Spirit, Mind, and Body. Provides an enjoyable experience that enables the players to have fun. Provides a safe experience for the players. Implement the YMCA youth sports philosophy. YMCA staff and program participant. Completes the required online Background Check and ‘Heads Up’ concussion module. Specific Tasks: Attends all training events and coaches meetings. Sets up and attend all team practices and games. games to all players and their parents. positive role model for youth. How long did you live at the address above? What areas of coaching do you feel you need training (if any)? Please list the names, address and telephone numbers of three people (other than relatives) who know you sufficiently well to provide us a reference. I hereby affirm that my answers to the foregoing questions are true and correct and that I have not knowingly withheld any fact or circumstance that would, if disclosed, affect my application unfavorably. I understand that any false information submitted in this application may result in my discharge. I hereby give my permission for the YMCA to obtain information relating to my criminal history record. I understand that this information will be used to determine my eligibility for employment /volunteer position with this organization. I also understand that as long as I remain an employee/volunteer here, they may repeat this criminal history records check at any time. REPORTING: The Safe Sports Act requires sports organizations understand they require ALL coaches to understand that under this law, they are MANDATED REPORTERS of suspected abuse and are required to report within 24 hours to state government reporting agencies (law enforcement, CPS, etc.). YES! I understand the statement above. I pledge myself to uphold the high standards of the YMCA in all my associations with team members, coaches, spectators and opposing teams. I will exemplify all the principles of good sportsmanship and instill them in the youths under my care. I will not permit any unsportsmanlike conduct from players or spectators representing the team that I am coaching. I will, by personal example, display the qualities of leadership that will inspire youths to strive toward the goals of good leadership and sportsmanship. In accordance with the YMCA principles, I shall make fair play and good sportsmanship the primary objective of all competition. My primary aim as a YMCA coach shall be the development of youth, spiritually, mentally, and physically. I will abide by and uphold the rules and regulations governing athletic contests, as established by the YMCA. I will follow the YMCA coach’s manual guidelines. If issued a Super Sports Manual. I will follow the fitness concepts & character concepts. I will also ask the parents to read the Super Sports Manual for players with their children or encourage their children to read it if they are old enough to read material on their own. I will, before any athletic contest is started, line up all my team players and coaches together with the officials and recite the YMCA Pledge or a prayer. I will, after any athletic contest is completed, line up my team facing our opposition and lead them in shaking hands with each member and coach of the opposing team. I have read the Coaches Creed and fully agree with the conditions of the creed. I fully understand that the team I am coaching is not my team, but is a YMCA team. I understand that I will be relieved of my duties as a coach if found guilty of any major violation.